Goldline Media Pvt. 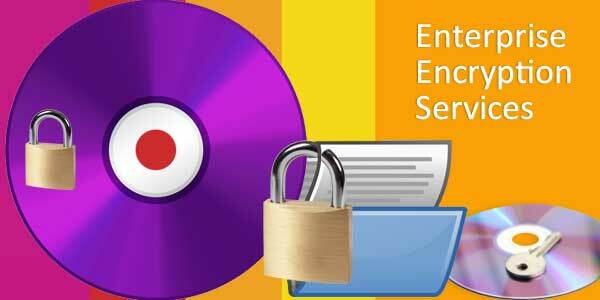 Ltd. CD-DVD Encyption New Delhi | CD-DVD Locking Delhi India - Goldline Media Pvt. Ltd. The one-step solution to secure data sharing and archival, Goldline makes it easy to quickly and reliably use encrypted CD and DVDs. Goldline is a fully integrated solution of high quality CD and DVD media with built-in disc burning strength encryption from stumper to the disc. No software to install or need to use third party burning and encryption software.